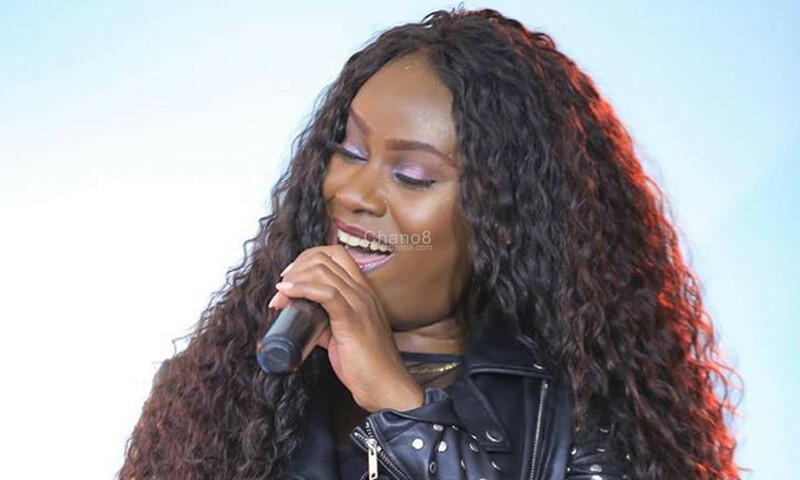 The last time veteran singer Juliana Kanyomozi (JK) was in the news, she was being bashed by some of her and critics who were claiming that she no longer gives them reason to continue supporting and following her music career. At some point, the artiste was heavily criticised over her ‘I Am Still Here’ song’s video over claims that she copied and pasted Jennifer Lopez’s ‘Aint Your Mama’ video idea. All roads will lead to the Bukoto based Cayenne Restaurant and Lounge for this show where Juliana is going to host her fans as she performs her songs live. 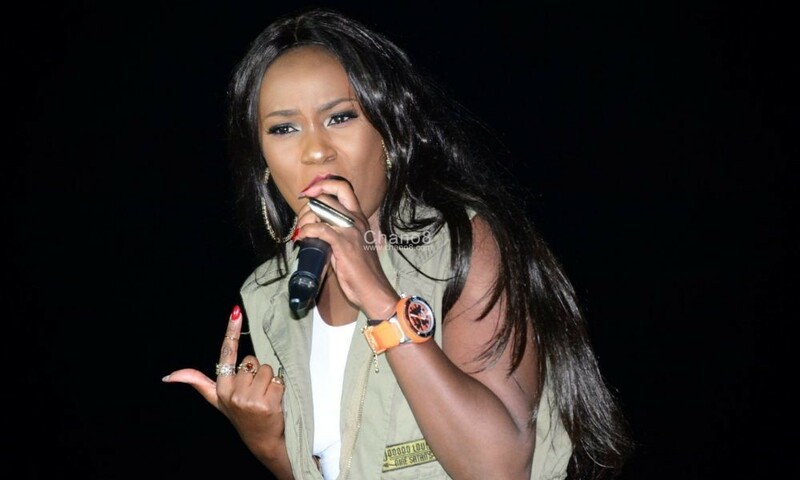 Over yet to be identified reasons, Juliana is one veteran and celebrated artiste who doesn’t perform at many events but this doesn’t mean that she is faded like critics allege. She dropped her new Bits and Pieces album two months ago but for those who like hard copies, this might not be for you because it is strictly online.